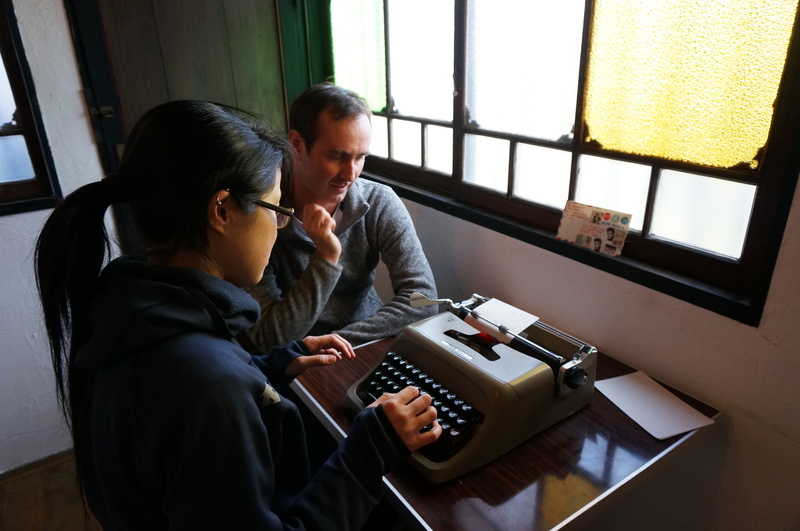 The Type bar engages guests to create hand-typed letters to be mailed anywhere in the world. We use vintage manual typewriters, stationery and postage. 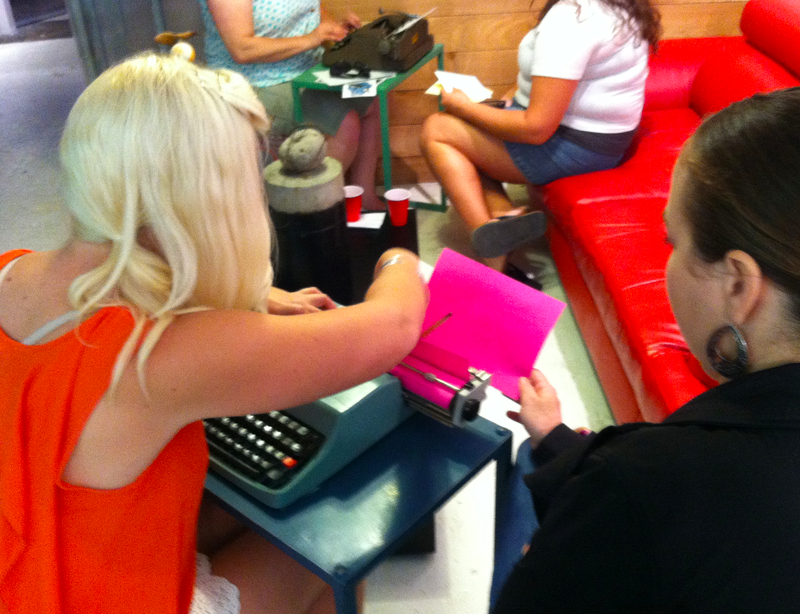 We pair volunteers with guests to type letters for them, then stamp and seal the messages to be mailed to anyone. Type Bar guests enjoy the art of slow communication. See event images here and here. The Type Bar from Celeste on Vimeo. How it works: A Type Bar ‘Speaker’ participant dictates a letter to a ‘Typist’ participant. Using the manual typewriter as a tool moves The Type Bar outside of normal experience. The Speaker has a chance to reflect as s/he composes a letter out loud. 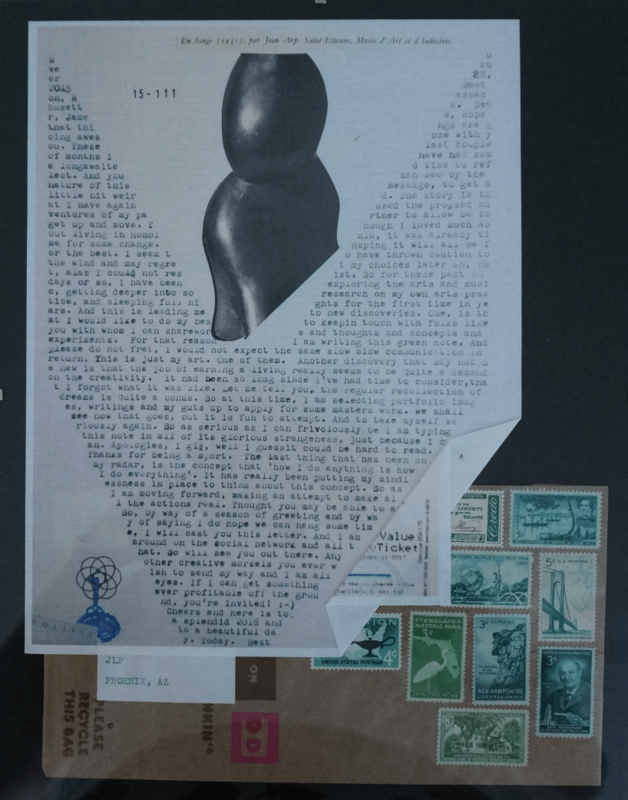 The Typist explores listening and the creative process by helping hand type the letter. With no delete or cut-and-paste, the Speaker and Typist are faced with the apparent permanence of their creation. 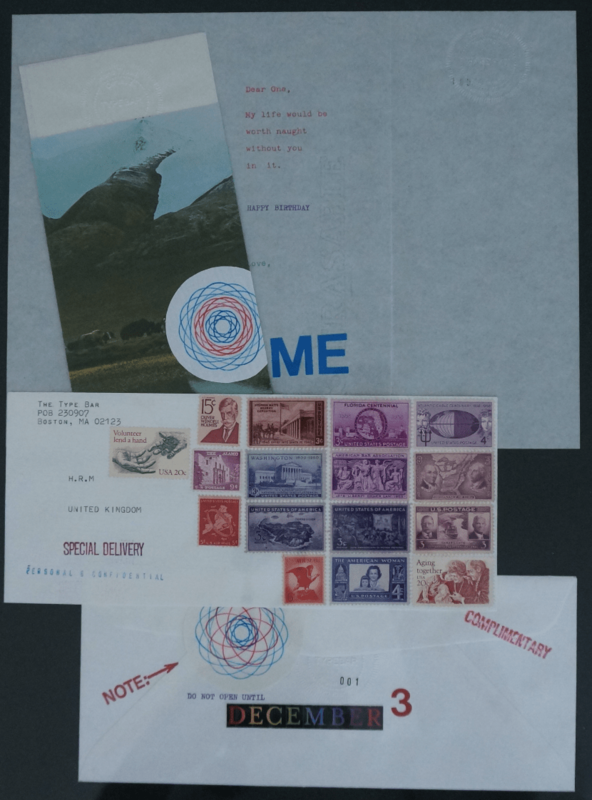 Letters are then adorned with clippings, quotes, art and vintage postage stamps. This completes the perception that the message transcends routine. Letters are then either mailed or hand delivered to their recipients by The Type Bar service. The purpose of the Type Bar is to stop time and allow for participants to share messages that may not otherwise be communicated. Participants address the envelopes and The Type Bar collects and mails or hand delivers the letters. The Type Bar began in 2002 as an exploration of slow communication and community. Arthur Grau (a.k.a. Circa) called on friends to name and offer the Universal Babel Service, as it was then known. The Service has offered hand typed letters for all kinds of people and purposes. 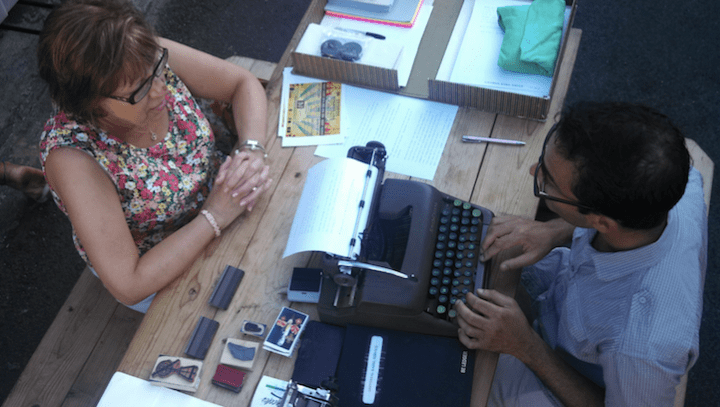 Hand typed letters have been used in: interactive art installations, mindfulness workshops, marketing campaigns, political rallies, fundraising appeals, youth literacy projects, elder engagement, and private parties. The Type Bar demonstrates the art of slow communication. Huge thanks go out to the many collaborators have contributed to the creation process to bring The Type Bar to its current format. Letter writing can be a creative and daunting project. These days, we are so accustomed to quick messages and utilitarian content that we may overlook some of the art of crafting communication. 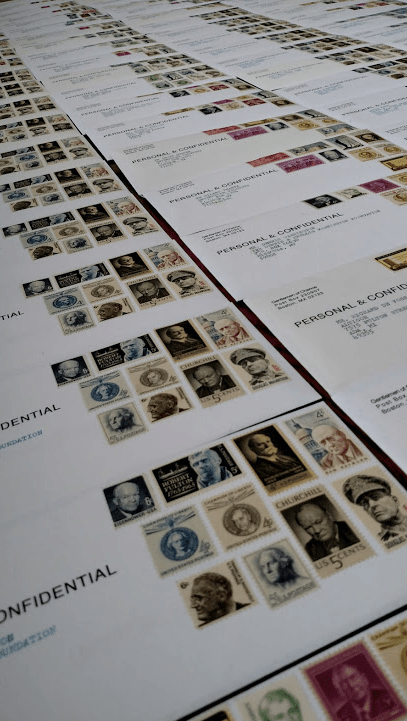 Fellow letter enthusiasts over at Letters of Note keep an excellent blog with archives of hundreds of notable letters for inspiration. Some are hand typed and others hand written. At the Type Bar we provide examples and guidance to help make your letters become something awesome.